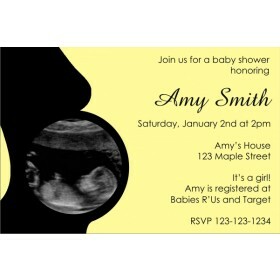 Our chalkboard baby shower invitation is perfect for the mom-to- be in your life!. 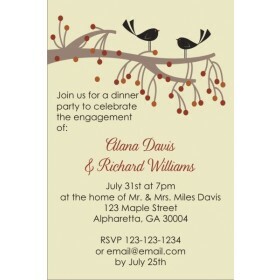 This vintage inspired chalkboard invite is so to customize with the wording of your choice. You can also customize the text colors! 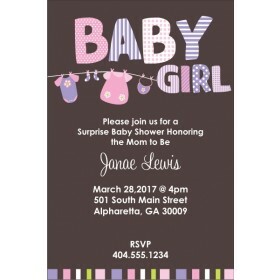 Personalize it online now and see an instant preview!